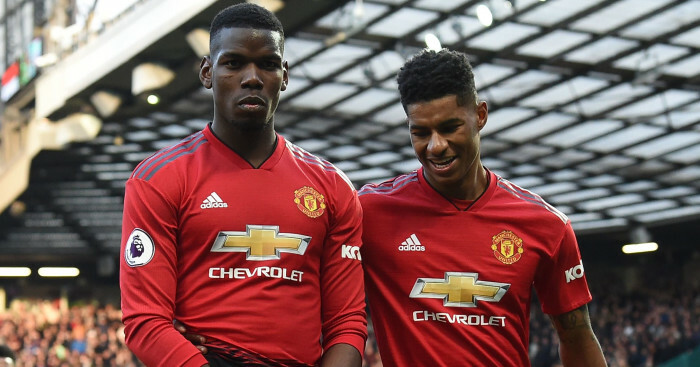 Marcus Rashford can become of the one of the world’s best players at Manchester United if he continues to show the same improvements he has under Ole Gunnar Solskjaer, according to Ashley Young. 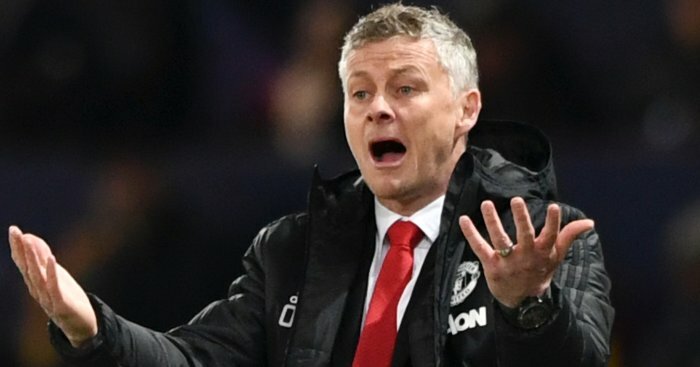 The Norwegian has enjoyed a dream start to life in the Old Trafford hotseat – winning seven out of seven games to lift the club back into contention to claim a top-four finish come the end of the season. 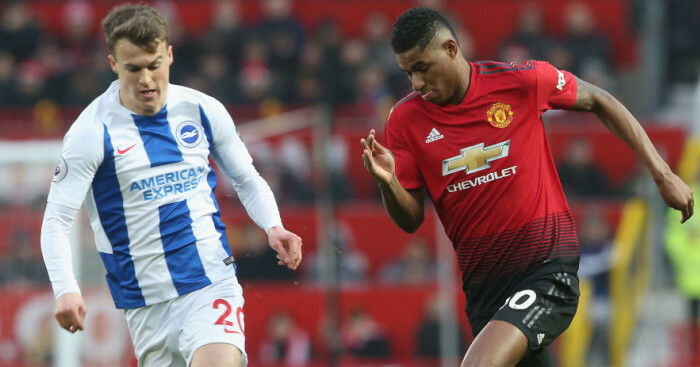 Solskjaer has already listed the qualities that make Rashford stand out from his peers, and now Young, United’s captain against Brighton, has listed three factors he reckons that can see the player become one of football’s top stars. Young has long been a fan of Rashford and believes the striker is benefiting from working under 1999 treble hero Solskjaer – which is the first and most significant reason why there’s been such a marked rise in the player’s performances. 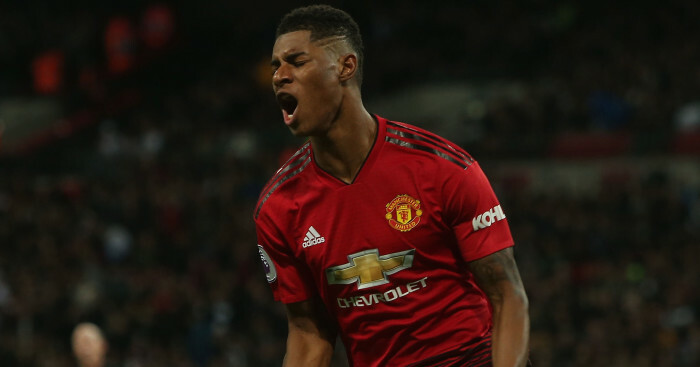 Young also believes the raw talent and the player’s desire to get even better showcase why Rashford has got the potential to be a future world superstar. 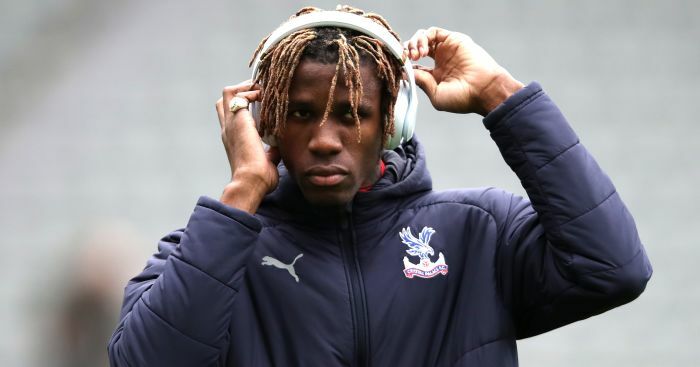 “He’s on the training pitch all the time and at times you have to drag him off because he just wants to be out there,” Young added.